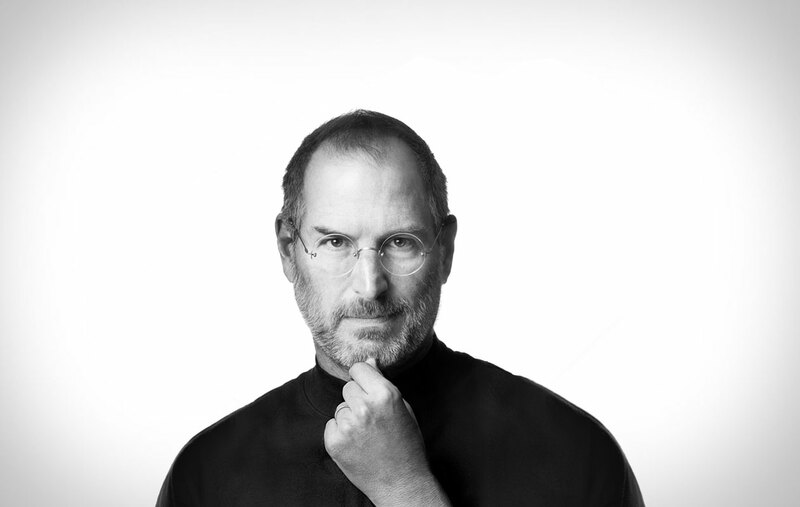 Steve Jobs left a legacy behind – a legacy of computers, smartphones, music, movies, and more. His life is without a doubt, one of the most successful stories of transformation in the world. Jobs went from being fired by Apple in 1985 to being rehired and helping it become a global leader in producing innovative, smart and beautifully designed products. #3 and #12 are the same…just sayin. Quotivee - Your Source for Quotes of Inspiration and Motivation, Helping You Achieve Success.